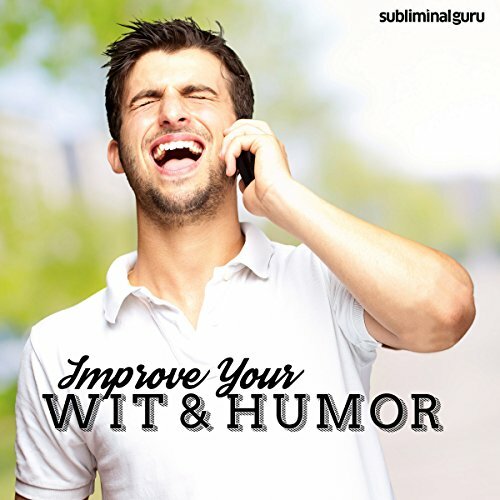 Improve Your Wit & Humour - Flex Your Funny Bone with Subliminal Messages. I feel as though I've been had!! Repeated message/mantra in chapter one, followed by mix of music, white noise, rainfall & other noises to suffer in the following chapters.